At Munro Landscaping and Lawn Maintenance, we take pride in our work. We put our best effort in bringing our clients professional service and maintenance that never fails to impress. 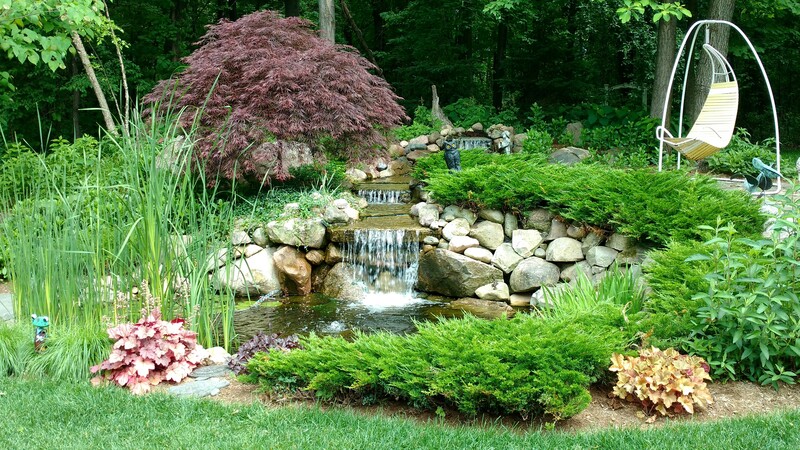 Our services range from regular property maintenance to custom landscape design and installation. We understand that every project is unique and we always do our best to meet our individual clients’ needs. 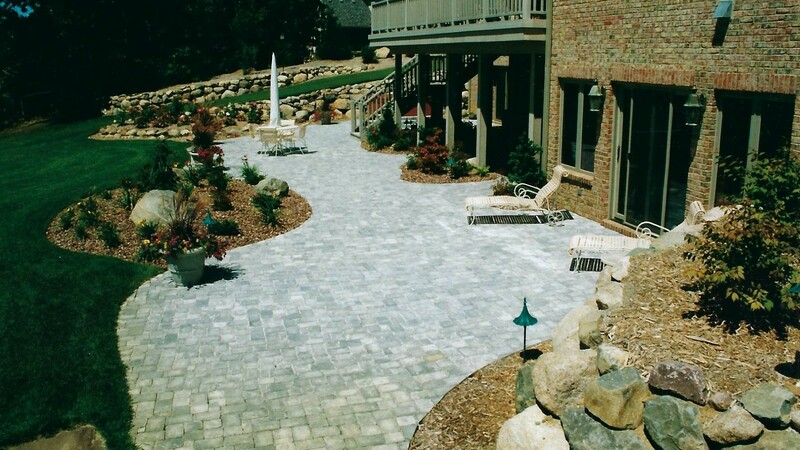 With architects and landscapers on staff, we can help you create your dream landscape with efficiency and ease! We offer contracted property maintenance for residential and commercial clients. From individual home residents to homeowners associations, we can schedule recurring maintenance to keep your property looking clean and new. 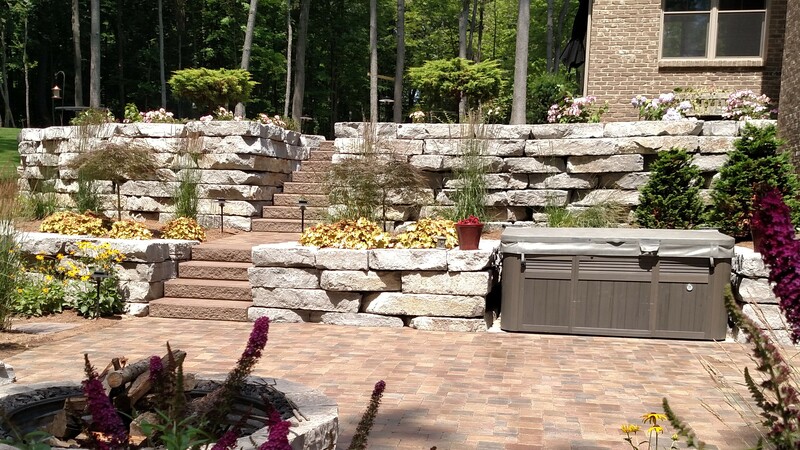 We offer many different services for landscape design and installation. We make sure that our planning stays in close precision to what the client would like, from drafting the first blueprint to placing the last stone.